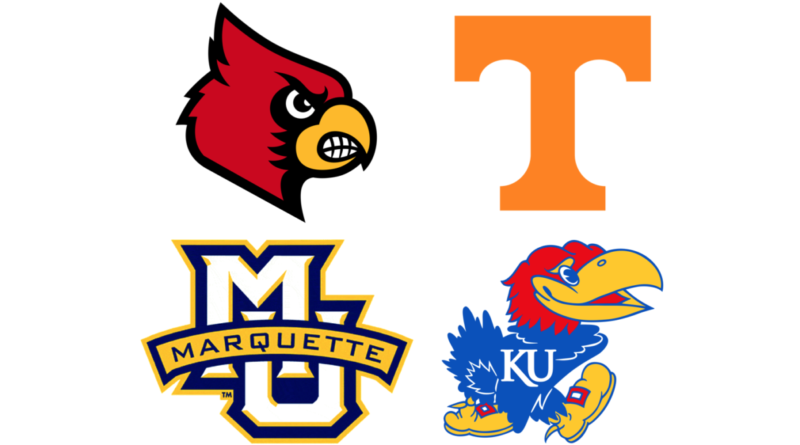 The Jayhawks head to Brooklyn for a Feast Week tournament with Marquette, Tennessee and Louisville. 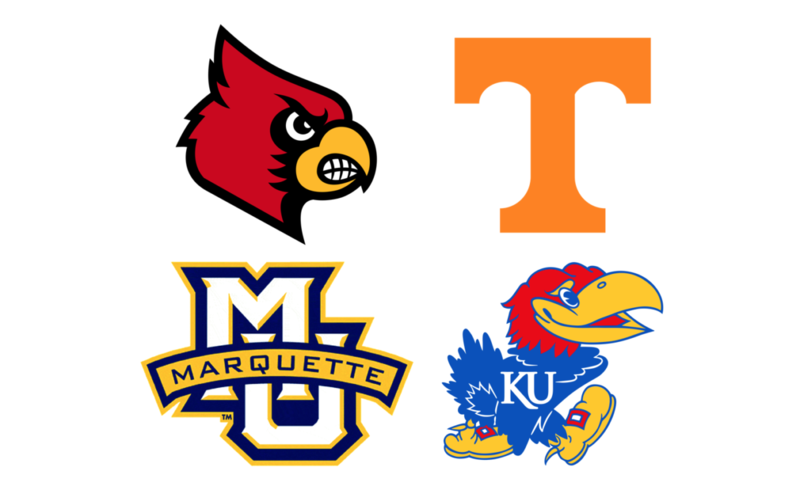 The NIT Season Tip-Off tournament features two of the top five teams in the country, as #2 Kansas faces off against Marquette and #5 Tennessee takes on Louisville tonight, with the winners playing in the final on Friday. Marquette is the only school coming into the event with a loss, after being defeated by the Hoosiers when former KU target Romeo Langford dropped 22 points on the Golden Eagles. After an incredibly quiet Champions Classic, Lagerald Vick has exploded for 32 and 33 in the Jayhawks last two contests. While it is unrealistic for him to continue this furious pace, how will he perform in tournament style play, potentially against a high-ranking team in the final? 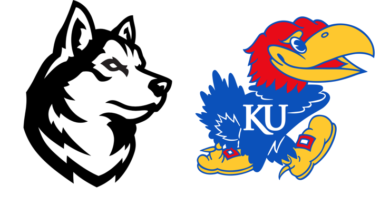 Dedric Lawson disappeared in the Jayhawks second game, recording zero points against Vermont. However, he rebounded by scoring 19 in a win over Louisiana. This tournament serves as an opportunity for him to continue to assert himself as a leader for Kansas. Transfer Charlie Moore has yet to make a real impact, scoring just eight points through three games. In Friday’s game, Moore went 0-5 and finished with zero points. Can Moore find a rhythm against Marquette tonight? Markus Howard, a junior guard, leads the team in both points per game (20) and assists per game (5.5). He had his best performance to-date against Bethune-Cookman when he went 10-16 from the field and scored 37 points. The Hauser brothers, junior forward Sam and freshman forward Joey, are tied for a team-high 6.5 rebounds per game and are second and third in points per game behind Howard. Junior forward Grant Williams is averaging 22 points per game (team-high) and 8.3 rebounds per contest (team-high). The Vols also defeated Louisiana, with Williams erupting for 31 points and 10 rebounds. Jordan Bone, a junior guard, is averaging 14.3 points per game and four assists. Bone had eight assists in their victory over the Ragin’ Cajuns. Sophomore forward Jordan Nwora is leading the team in both points per game (18) and rebounds per game (6.3). Against a common opponent in Vermont, Nwora went 4-4 from the free throw line and made 63.6 percent of his field goals. Another sophomore, guard Darius Perry, has posted the team’s best free throw percentage (90.9 percent) and three point percentage (66.7 percent). Perry had his best shooting night against Southern, going 4-5 from the field and 2-3 from three. 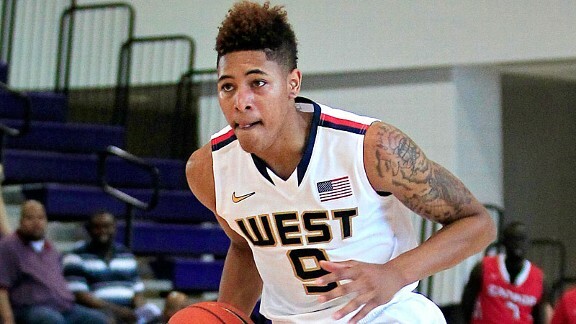 Recruit Talk: Kelly Oubre to Kansas?